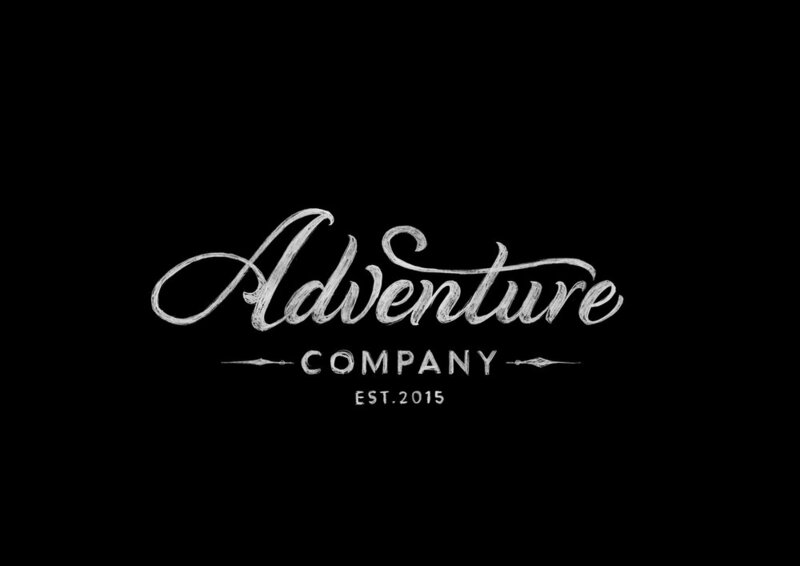 We had the opportunity to work with lettering genius Tobias Saul on our motion logo for Adventure Company, which can be seen at the opening of The West and the Ruthless. His work was once again nothing short of stellar. We wanted to show off a behind the scenes of all of his design work right here. 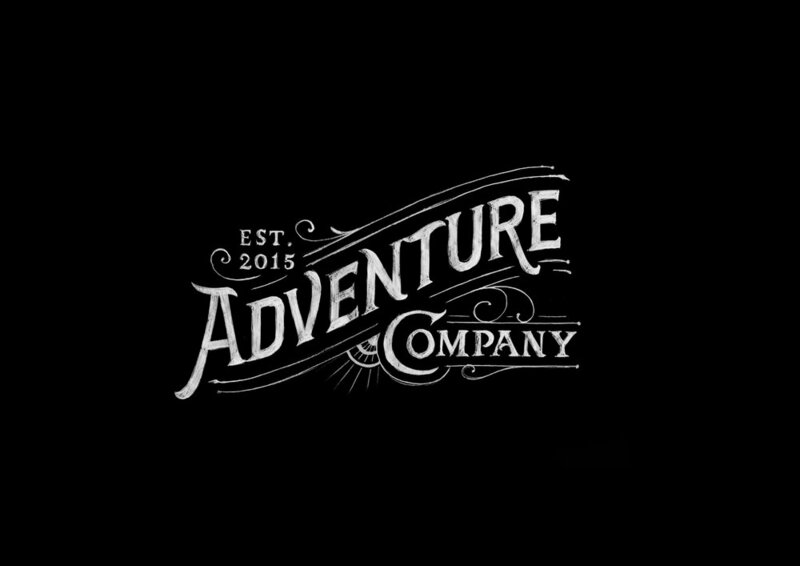 We’ve also launched a very Hollywood website as well (meaning it’s just a logo on black).